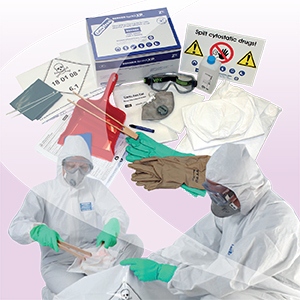 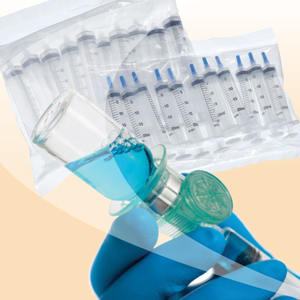 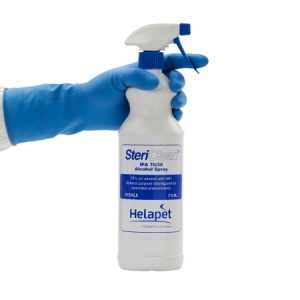 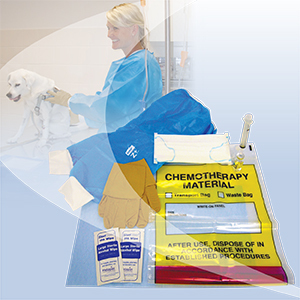 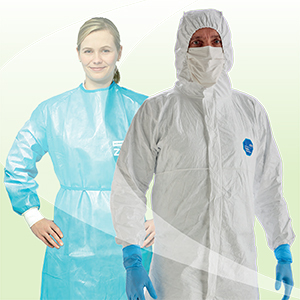 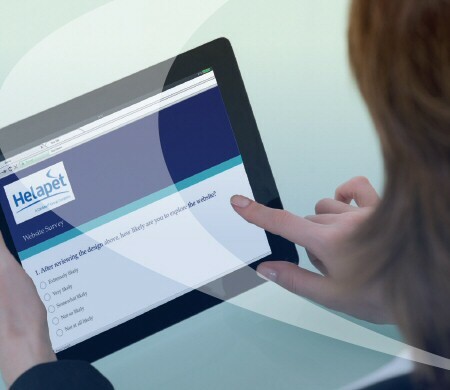 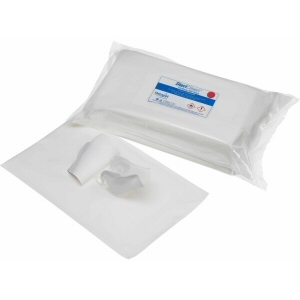 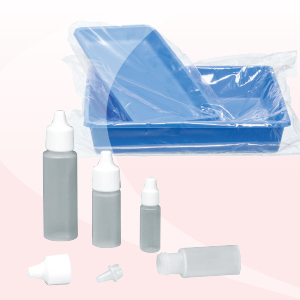 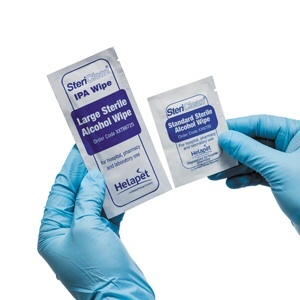 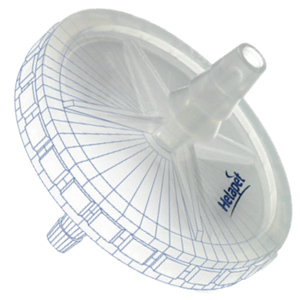 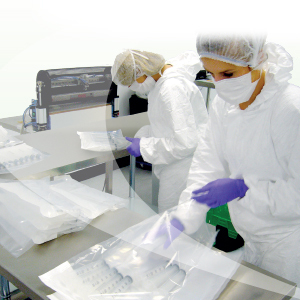 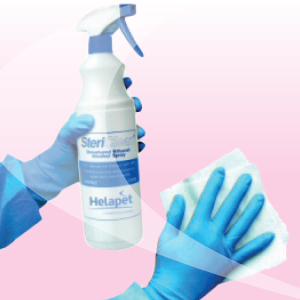 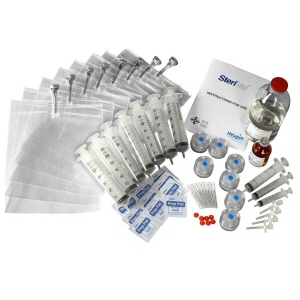 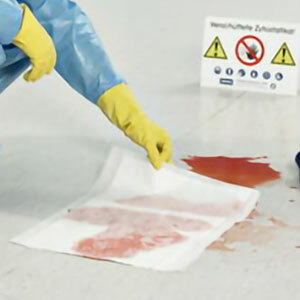 Tissues Sheets - Helapet Ltd.
Helapet Tissues Sheets offer effective liquid protection for all types of casings and surface areas. 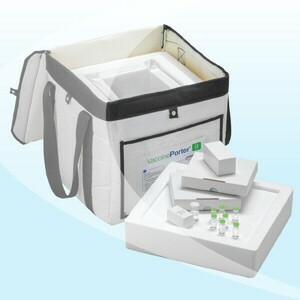 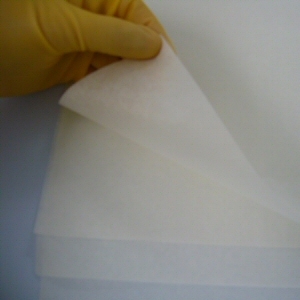 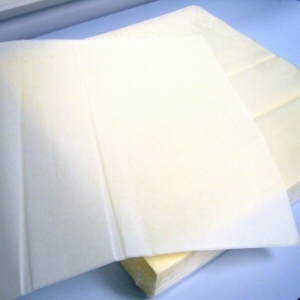 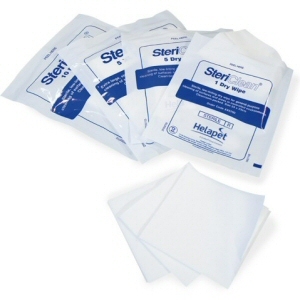 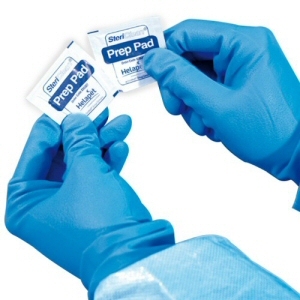 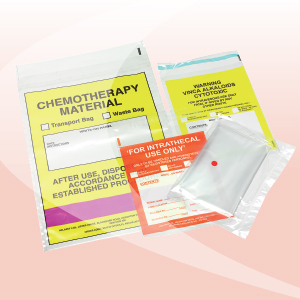 Each tissue sheet has excellent stability and mechanical strengths. 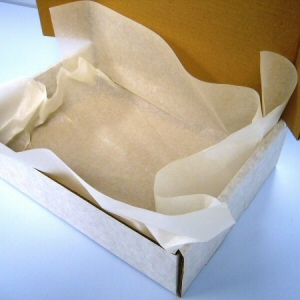 Ideal as packaging liners, Helapet tissue sheets are manufactured from a specially selected blend of high quality manila hemp fibres, bonded with a propriety binder system and clean cut edges.